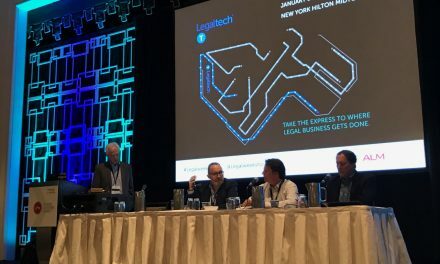 The NYC Legal Tech Meetup is hosting its first legal tech “demo day” event on Tuesday, January 9th, at 6:30 p.m. at Grand Central Tech in Midtown. Gunderson Dettmer will be the event’s sponsor, and there’s a great line up of companies participating (with additions to be announced–so stay tuned!). Details are below. RSVP to attend here. 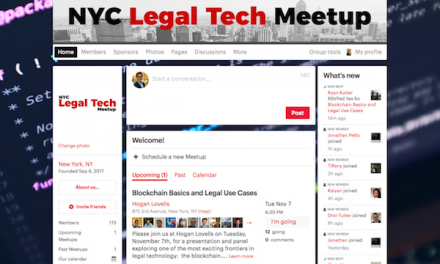 Join the NYC Legal Tech Meetup! Become a part of the NYCLTM community and join us for our demo days, panels, and community happy hours! 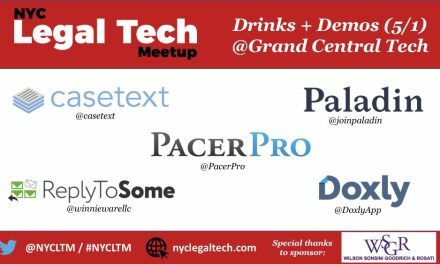 Join us for the first NYC Legal Tech Meetup “Demo Day”! 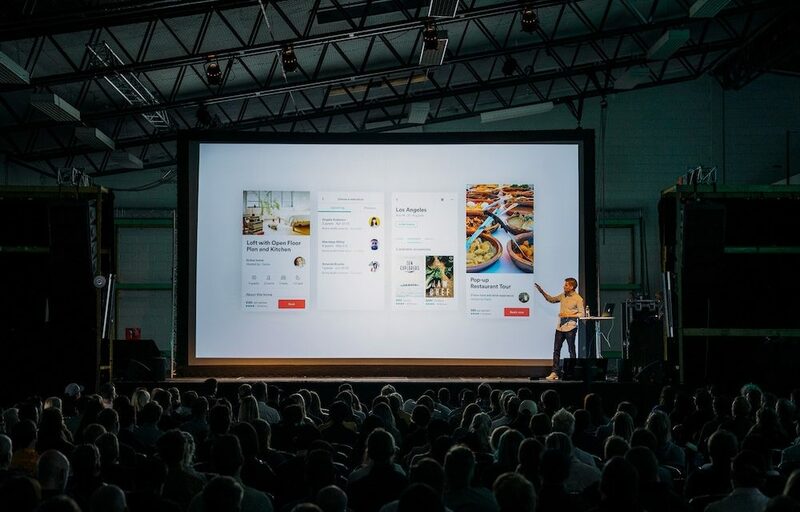 When: Tuesday, January 9th, 6:30 p.m.
lastdraft.io (https://lastdraft.io/page/home/), the modern version-control solution. 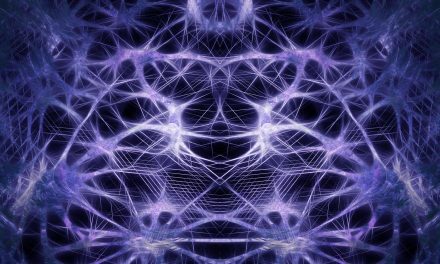 We’re continuing to vet companies and content ideas, so stay tuned for additions to the line-up! Note for students: We’re happy to waive the cover charge for students willing to volunteer to help with a portion of the event (man the check-in table for a short stretch, etc.). If you’re interested in volunteering, please reach out to the organizer directly.